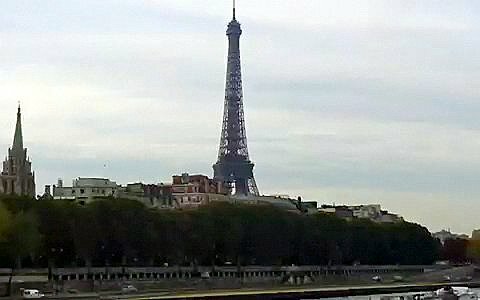 After twenty-five years I have the opportunity to return to Paris. I accepted the invitation to accompany an old high friend. This is one invitation I could not turn down.Paris is one of my favorite cities. My love affair with Paris started when I was in high school. I began studying French during my sophomore year. I went to live in Paris after I graduated from college and received my B.A. in French Language and Culture. These photos are from where I lived as a student in Paris. The photos are of the Eiffel Tower and River Seine.